If you have always wanted to purchase a long gun and shoot far range but didn’t know where to start this is the class for you. Whether you have a long gun or not this class will cover all the basics needed to put a shot down range accurately. The course will be taught by Governors Gun Club’s long-range shooting experts with years of experience. 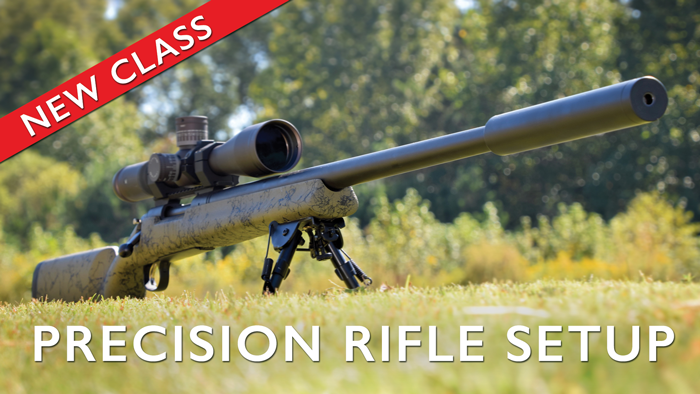 Our team of experts will get an understanding of each students needs and discuss what long rifles, calibers, optics, and accessories would be best for their long-range shooting goals. 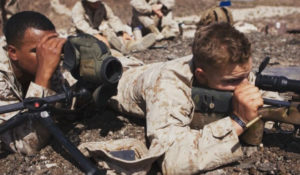 Instructors will show students different types of precision long rifles and their setups for the intended goals along with providing real world knowledge to ensure their long guns will hit the target. Students will spend discussion time in our classroom discussing the needs for long range shooting. If students have rifles, they would like to bring, our instructors will help with the rifle setup, help to sight in the rifle and spend some time on our 100 Yard Range, so ensure you bring some ammunition for long gun. Eye and ear protection will be available at the club for everyone to be on the range and learn from the experts. Nick is originally from upstate NY and joined the Marine Corps at age 18. Serving 8 years in the Marines, doing two deployments to Afghanistan a deployment to Japan and one deployment on ship. He served the majority of my term with 3rd Battalion 6th Marines as a Scout Sniper and also served as a Helicopter Insert and Extract/Assault Climber Instructor for Expeditionary Operations Training Group. Recently, he has moved on from the Marine Corps to pursue an acting career and get my Bachelors Degree in Marketing Management.